Innervision Eyewear has brought Philadelphia, PA the finest in the world's exclusive eyewear including Barton Perreira Eyewear . 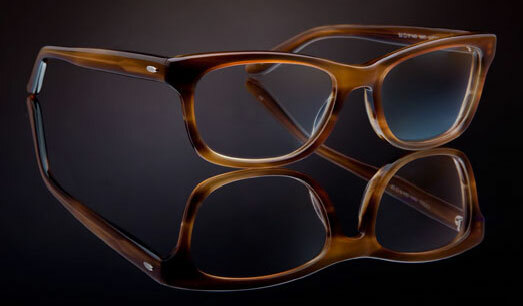 With its premier location in Rittenhouse Square, the Innervision Eyewear store carries the latest collection of Barton PerreiraEyewear and Barton Perreira eyeglasses frames. In eyewear, exclusive brands such as Barton Perreira Eyewear, set the standards for style & quality in their exclusive eyewear, exclusive sunglasses, exclusive eyeglasses and exclusive frames. Companies like Barton Perreira Eyewear conceive the brand, develop its design, partake in the manufacturing, and create and implement the marketing. Exclusive eyewear brands have brought people to the Innervision store in Philadelphia (19103) for years and people have come to trust that Innervision eyewear store will provide the public access to the world's finest exclusive eyewear. If you are looking to buy Barton Perreira Eyewear or Barton Perreira eyeglasses frames, shop for Barton Perreira eyewear and Barton Perreira eyeglasses frames or just browse through the latest collection of Barton Perreira Eyewear and Barton Perreira eyeglasses and frames than Innervision Optical is perfectly suited to exceed your expectations. Come by 18th Street today to browse through the area's (19103) widest selection of Barton Perreira Eyewear and Barton Perreira eyeglasses. If you're looking to buy exclusive eyewear, buy exclusive sunglasses, buy exclusive eyeglasses or buy Barton Perreira Eyewear and Barton Perreira eyeglasses, frames or sunglasses, than visit Innervision today for the latest Barton Perreira Eyewear.